My passion for health and wellness started about 12 years ago. At age 18 my plan was to study business management and run my own company someday. But due to the huge amounts of stress and anxiety I was dealing with at the time, pushing my body too hard and not taking the time to rest and care for myself, it led me to burn out. I remember lying on the couch trying to build up enough energy to just fetch myself a glass of water... In that moment, I made a decision to radically change the way I was living my life because; without your health, nothing else matters. So I ditched business school and took a new path. I spent a year studying self-development, wellness, acupressure, yoga, meditation, massage, essential oils and nutrition. I found my balance, my body healed and I was hooked. I went on to do a bachelors in Acupuncture (Traditional Chinese Medicine) and spent the next 6 years treating patients while working along side chiropractors, osteopaths, physiotherapists and nutritionists. Continuously deepening my understanding of health and wellness, and prioritising caring for my mind and body. So I went back to the practices that healed me before and started to prioritise moments out of my day to care for myself. I also became a yoga instructor to deepen my understanding of yoga and meditation, read tons of new books and took any course I could get my hands on to further my self-development. I knew I wasn't alone in this and felt a calling to share my knowledge and help more women all around the world. With a love for being creative, a desire to run my own business and a passion for health and wellness, I in may 2018 decided to leave my 9-5 job to start my blog Mama Go Me-Time and online coaching. My mission is to inspire, motivate and help you to prioritise moments out of your busy day to love and care for yourself. 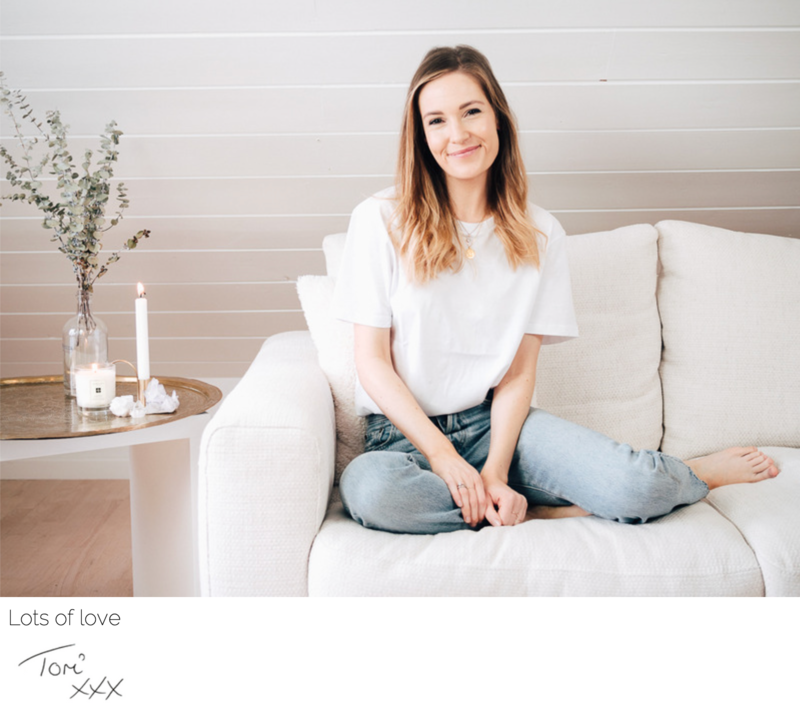 I believe that happy mamas make for happy families and when we take some time to ourselves to tune-in, relax, nourish and nurture ourselves, we can feel relaxed, present and happy, and have more to give back to those we love. It's like Lisa Nichols says; “Fill your cup until it overflows, then serve the world from your saucer. That way you’ll never run out”. Im British and live in Norway with my husband Christoffer, our son Matheo and our little dog Bali. My idea of the perfect me-time is taking a long bath, doing my yoga and meditation, spending time on the beach and being creative. 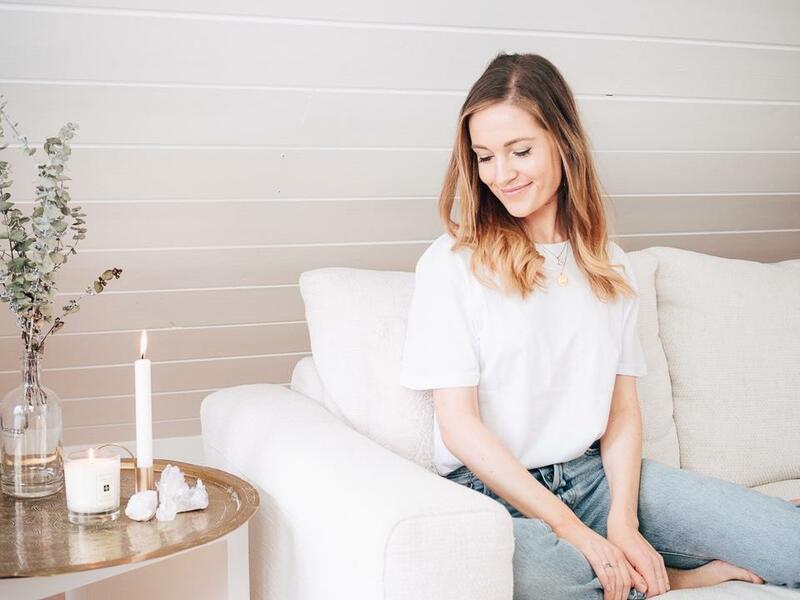 My days are filled with coaching and creating content, spending time with my family and friends, and of course taking some me-time. I'm so happy you stopped by my website and blog, welcome! 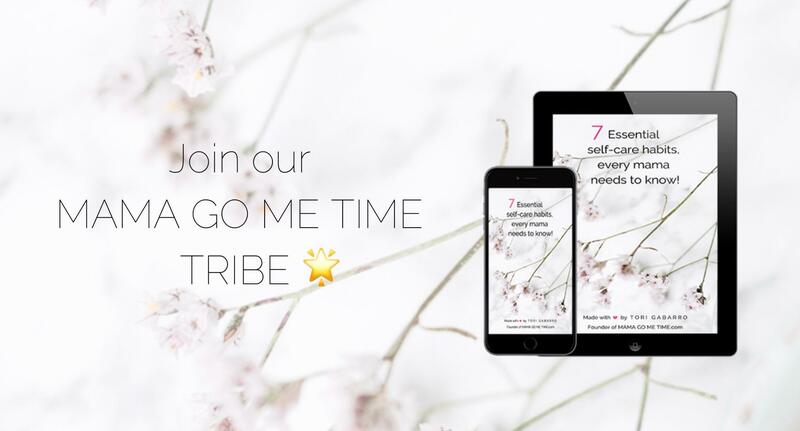 Be sure to join the Mama Go Me-Time Tribe to get exclusive wellness and self-care tips sent straight to your inbox. I look forward to joining you on your journey! Check the box to consent to receiving future emails from Tori Gabarro. (I hate spam and I promise to keep you're email safe) You can simply stop the emails at any time.